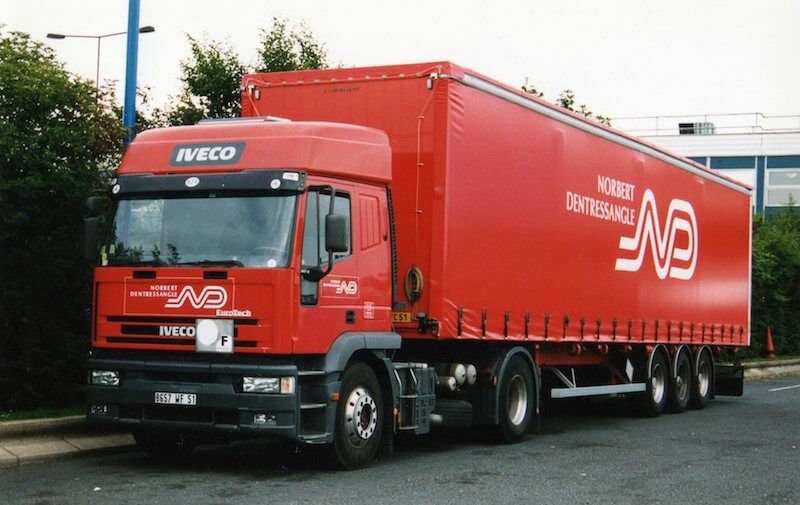 The IT division of Norbert Dentressangle Transport Services planned to upgrade their Transport Management System (TMS) to a new version with enhanced management information. This is a core system affecting all departments and therefore had the potential to disrupt operations and damage reputation if the upgrade was unsuccessful in any way. A Project Leader and 4 x Project Managers had been appointed to roll out the new version across all sites over a 12-month period. They all had relevant technical experience but were new to the kind of major change that would affect everyone in the business and might generate adverse reactions or resistance. It was anticipated that people at different sites would respond differently to the changes and that the project team would have to be flexible in their approach in order to succeed. Expecting everyone to resist the changes could be as damaging as expecting everyone to co-operate so it was vital that the team were well prepared. A range of skills were identified as essential for members of the project team, recognising also the importance of learning to work together and form a strong unit. It was also essential that members of the team were fully committed to the project, convinced that it would succeed and able to communicate that message everywhere they went. A degree of personal resilience was also expected. Fortunately, this is exactly the kind of skills development in which we at Brilliant Minds excel! Associate Partner Peter Jefford took the lead in this programme, both coaching the Project Leader and facilitating the workshops. Peter is a former project manager with a background in technology. He is also our specialist in workplace stress so he has the ideal combination of skills for a programme like this. The development programme was designed to include coaching for the Project Leader, a ‘kick-off’ meeting for the whole team and regular short workshops throughout the 12-month implementation period. NLP provided a useful framework for developing interpersonal skills as it offers a systematic and pragmatic approach to understanding personality and communication styles and to adapting behaviour to suit the circumstances and people involved. The Norbert Dentressangle Values of Unity, Excellence, Commitment and Entrepreneurial Spirit were also useful in focusing the team on the style and culture of the project. To create unity in the team, develop an understanding of experience and skills available within the team and to build confidence in the project and their ability to deliver it. How the team can support each other during the project. This was the first time the team had met to focus on their task and performance as a team. Peter used the ‘Thinking Styles’ profile to illuminate individual differences in communication styles, team working and attitudes to change. The workshop gave everyone insights into NLP and mindset tools for approaching the people aspects of the project. Overall the workshop established a baseline from which we could work with the issues – people and problems. It got everyone focused and clear about where they were going. This team of technical people was focused on the details of delivering the task, so the value of these workshops was mainly in achieving a broader perspective and developing effective formats for addressing problems. Having an external facilitator enabled the team to look at issues in a different way and build confidence in dealing with them. Unlike the previous workshops, which had a ‘time out’ atmosphere, this workshop was highly focused on real-time handling of business-critical tasks and decisions in preparation for a successful launch. The key sponsor of the project was present in order to take some of the key decisions directly to Board level. This included delaying the ‘go-live’ date for a week. Some people regarded this as an indication of lack of success of the development programme, but the Project Manager was very clear: his confidence in insisting on the later date was new and necessary. With the launch strategy agreed, the team also spent some time in the final workshop looking beyond the project to longer term plans. The system upgrade was successfully completed with no major impact on business operations. The Project Leader and his team gained enormous confidence from having delivered this very challenging project, described as a ‘huge mountain to climb’. “All good generally…thanks for asking. …basically it went as well as could be expected.